This is one of these pearls you find in the internet thanks to altruism and people that really love what they do. You will find 8 complete units for "emergent communicators" (A level for CEFR) with everything you need to learn/teach them. All units are totally interactive and divided in four sub-categories. It also provides an orientation and unit planners for teachers. The site is plenty of "match them up", language games, fill in the blanks and different types of activities like dialogues, grammar, verbs or vocabulary. 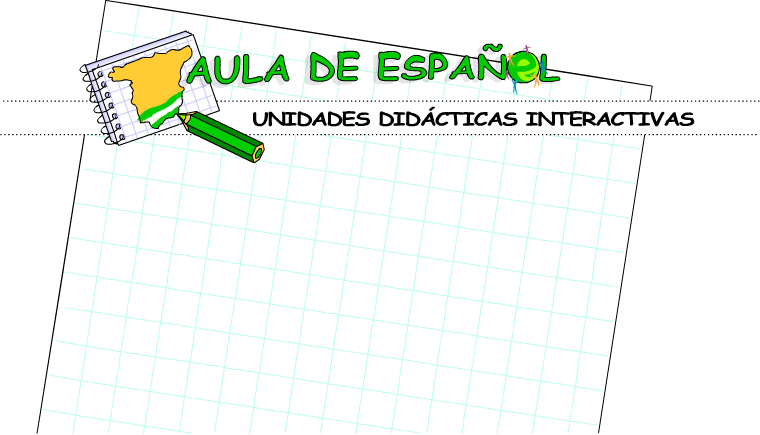 Definitely, if you are looking for a resource to learn Spanish independently or resources for your Spanish classes, support for you students at home, complimentary activities... this is one of the best sites to visit. is like a building without foundation.